Image from Sequenom corporate presentation. Sequenom, a San Diego-based life sciences company, announced it will lay off 20 percent of its employees and sell its operations in North Carolina. The company said the changes would sharpen the focus on its core women’s health business, reduce operating costs and optimize organizational structure and processes. “We believe these changes will position Sequenom to achieve higher levels of near-term performance while still allowing us to pursue our longer-term potential,” said President and CEO Dirk van den Boom. “We have the most comprehensive portfolio of products for noninvasive prenatal applications, a game changing new product in our MaterniT GENOME laboratory-developed test, an experienced sales force, and an increased focus on serving physicians addressing average risk pregnancies,” he added. The layoffs would total 110 positions out of approximately 500 filled and authorized positions. “We understand that this will be a difficult time for our affected employees and we are committed to act with fairness, integrity and respect, and provide support to them during this transition,” Dr. van den Boom said. 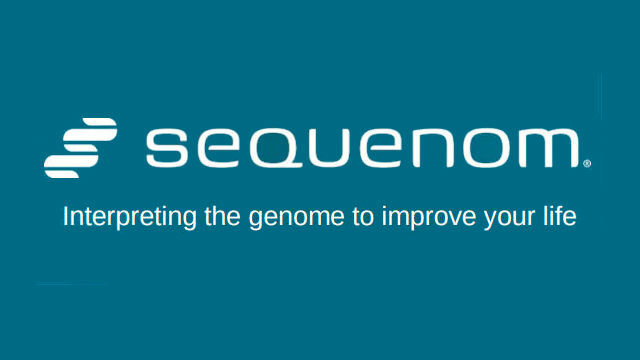 In order to better leverage its existing San Diego infrastructure, Sequenom will sell its operations in Research Triangle Park, NC, where the company maintains a clinical genomic laboratory for processing noninvasive prenatal tests. Operations currently conducted in North Carolina will be consolidated in San Diego during first half of 2016. In November, Sequenom reported a third-quarter loss of $9.4 million, or 8 cents per share, on revenue of $29.9 million.